Four years ago, I shared an introduction to making smoked cocktails on ManMade, exploring the techniques and ingredients that would allow you to create woodsy, rich drinks at home. I offered several ways to create and capture smoke, but admitted that I preferred a specialized, $100 tool designed for doing just that. Ever since then, at least once or twice a month, I've received an email asking me how to pull this off without buying any specialty gear. To which I say: challenge accepted! I totally get not wanting to spend a large sum of money to make something you're not sure you're even going to like. I wouldn't either. So, let's break down the process and see what we can do to make some seriously tasty smoked cocktails using things you already have. First up — what's a smoked cocktail? Smoking a drink is the same process as smoking food: meat, fish, cheese, and the like. By placing the food, or drink, in a closed container in the presence of smoke, you allow the ingredients to take on the flavorful molecules created by wood combustion, or fire. This process can take just a few seconds, or over a period of several days. 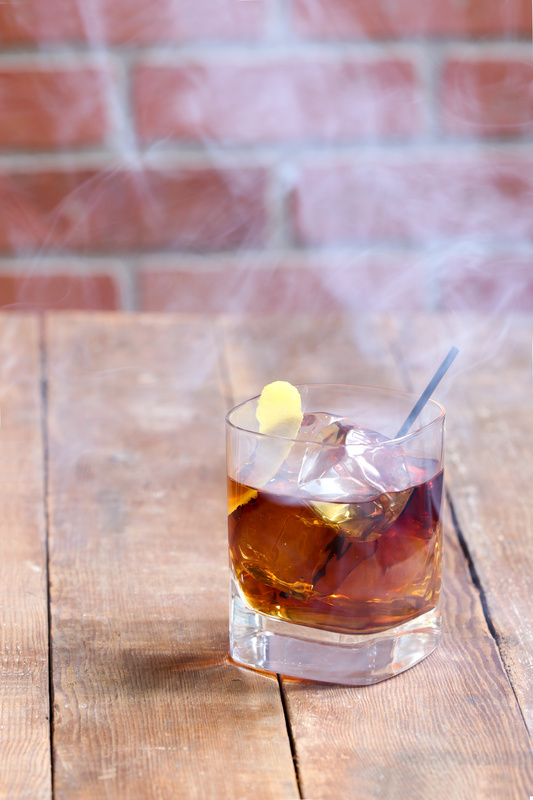 When we smoke a cocktail, we are cold smoking, that is, flavoring the food without heating it up and cooking it. This is a similar process used to smoke cheese, olives, some fish, or bacon, a smoked product you also need to cook before eating it. Hot smoking happens at higher temperatures, both flavoring the product and cooking it to a desired temperature, as with ribs or a brisket for BBQ. To make food-safe smoke, you need two things: wood and heat. You can use almost any chunk or stick of wood as long as you know what species it comes from. You're looking for a hardwood like oak, maple, hickory, apple, cherry, alder, etc. If you have a tree, you're set (though the wood will still be green, it will generate enough smoke for a small application like this). The easiest way is to simply get some hardwood chunks, chips, or sawdust sold for precisely this purpose. You can get these in the grilling section of the hardware store, the home improvement center, or a culinary shop. Something like this $4.00 bag of apple wood chips would produce enough smoke for hundreds of cocktails. After that, you just need to light it. 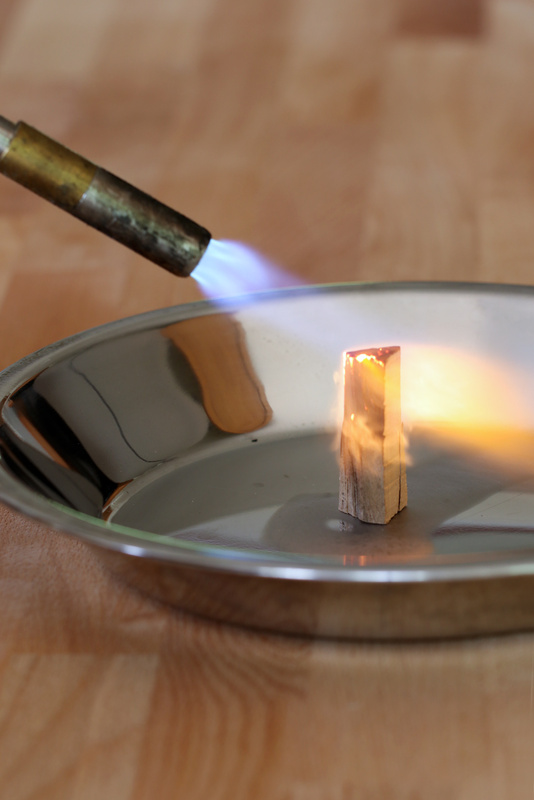 A lighter or match will do, but if you have a blowtorch, the higher temp and direct heat will allow you to start the wood smoking without actually creating flames. Make sure you work outside or in a well-ventilated area, and that the ignited wood always stays on a fire-proof surface. Aluminum foil is your friend here. 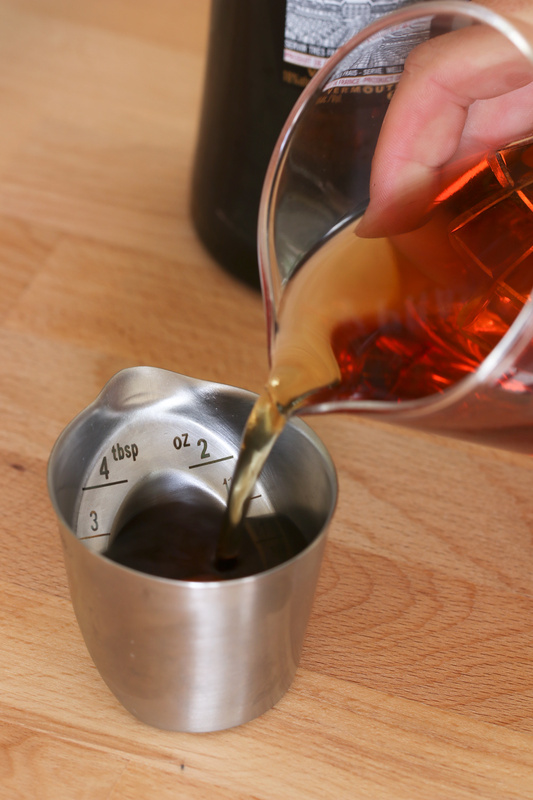 Measure out the proportions of your cocktail, but don't add any ice at this point. Just have it ready to go. When you're done, move any and all alcohol far away from where the flame is going to be. Next, prep your wood. You only need a very small bit, like a single chip or a twig. 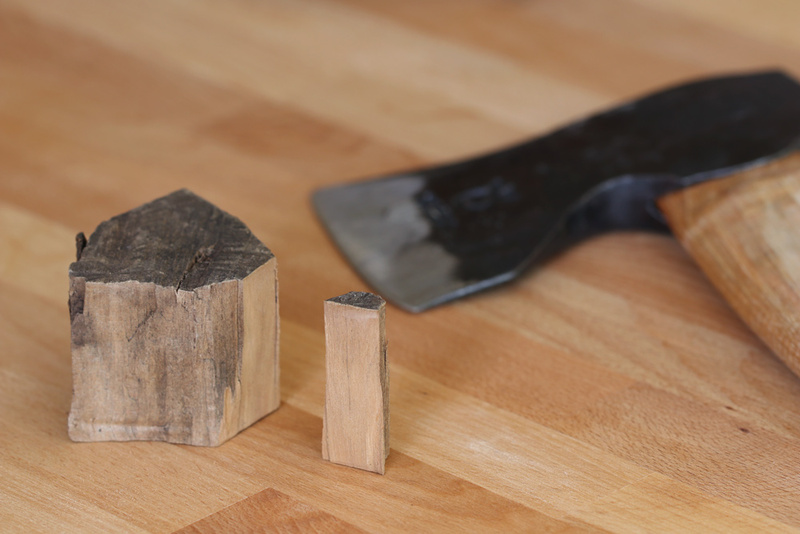 I simply axed off a corner of a cherry wood chunk I keep with my grilling supplies. 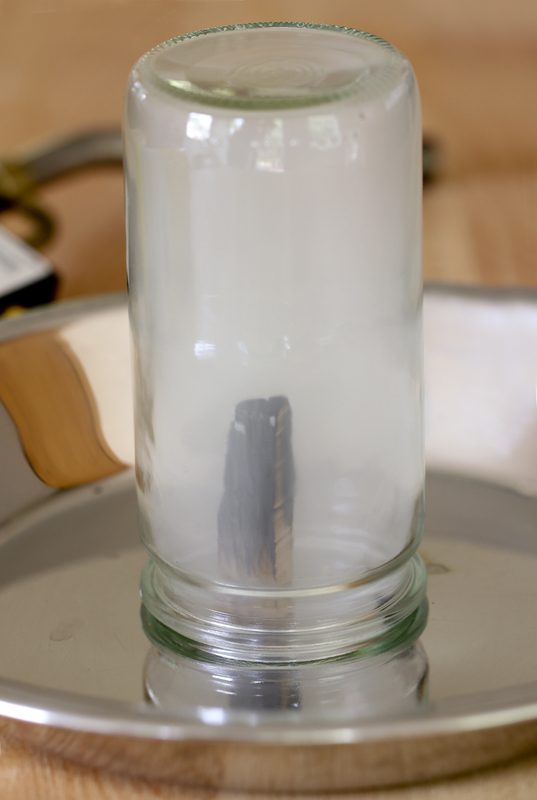 Once it has begun to smoke, place the empty jar over the smoldering wood to capture all that flavorful goodness. 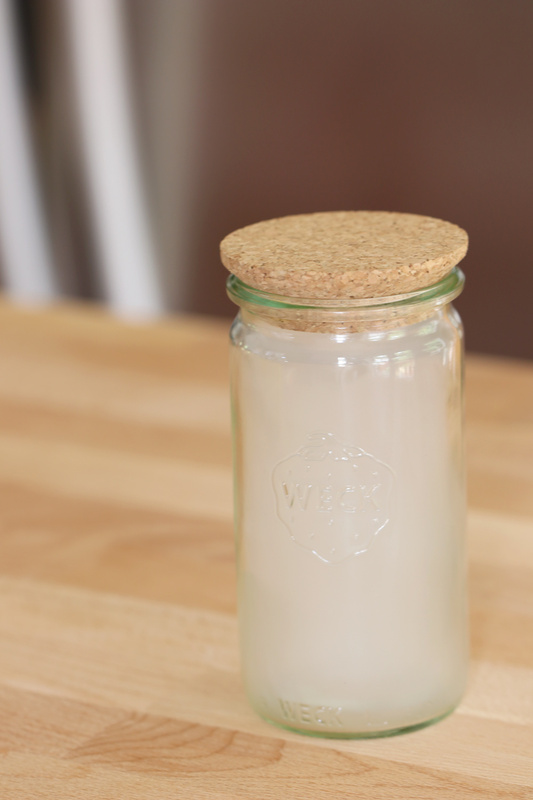 When the jar is totally white with smoke, add the lid to capture it inside. 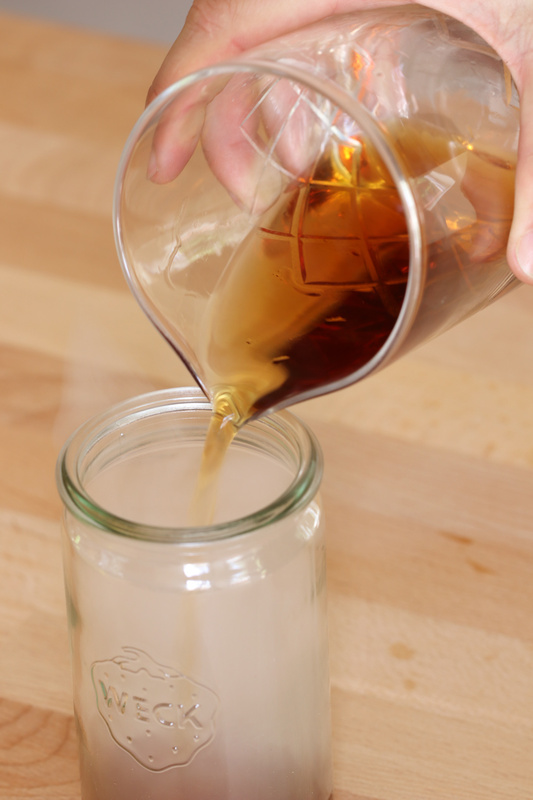 Then pour your premixed cocktail into the jar, and reseal with the lid. 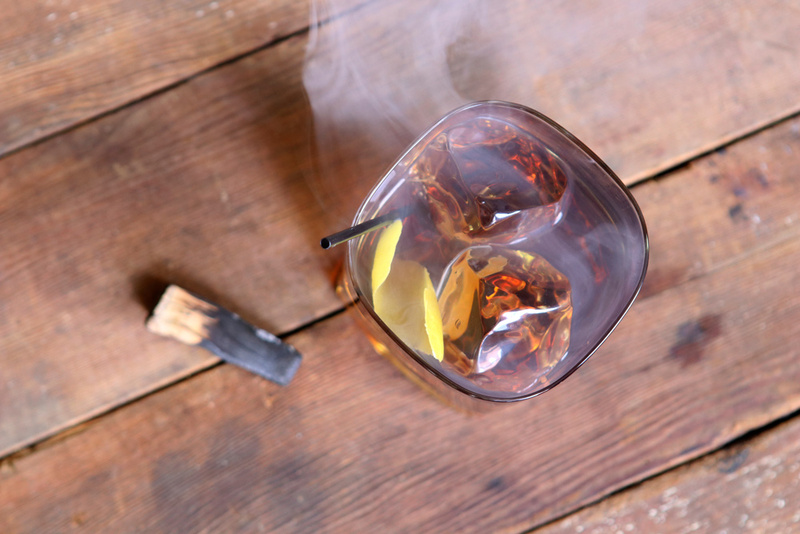 It's okay if a little smoke escapes here; there will still be plenty to flavor your drink. Lastly, just swirl it around to mix the liquid with the smoke. This can be just a few seconds, or as much as a minute or longer (the smoke will likely have dissipated by then). I say start with 15-20 seconds for your first time, then adjust based on your taste. That's it. Once it's done, pour the whole thing into a glass with ice, garnish, and enjoy. I'll admit, I haven't yet tried shaking or stirring a cocktail with ice and serving it "up" after it's been smoked. I only can think of a few cocktails I drink that way — like a martini, a gimlet, or a daiquiri — and I don't think any of those would mix well with smoke in the first place. 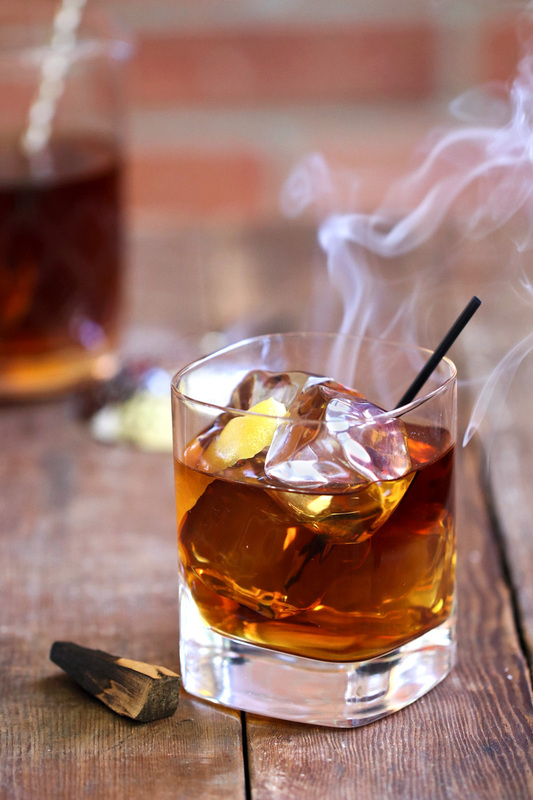 If you're looking at a drink that could go either way, like a Manhattan or margarita, I say just decide that when smoking cocktails, you're enjoying those on the rocks. It's such a little bit of time and smoke compared to something like slow smoking a whole pork shoulder over a period of twelve hours. 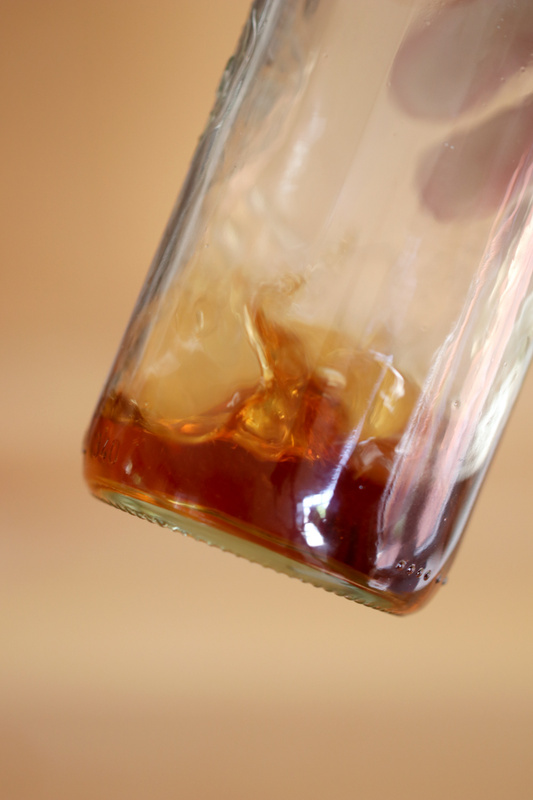 But, you'll be surprised with how smokey this super simple process can make your drinks, and, hopefully, surprising how tasty they've become. Enjoy. What should we smoke next? Share your ideas and questions in the comments below. Here are the most important steps, all collaged up into an easy to share graphic. If you like it, please share on Pinterest! "To make food-safe smoke, you need two things: wood and heat. You can use almost any chunk or stick of wood as long as you know what species it comes from. You're looking for a hardwood like oak, maple, hickory, apple, cherry, alder, etc. If you have a tree, you're set (though the wood will still be green, it will generate enough smoke for a small application like this). The easiest way is to simply get some hardwood chunks, chips, or sawdust sold for precisely this purpose. You can get these in the grilling section of the hardware store, the home improvement center, or a culinary shop. Something like this $4.00 bag of apple wood chips would produce enough smoke for hundreds of cocktails." I don't see the list of "approved hardwood". Could you please give us the list of these hardwood ? The Indycar race is in Texas next Saturday. You bet I'll be trying this!